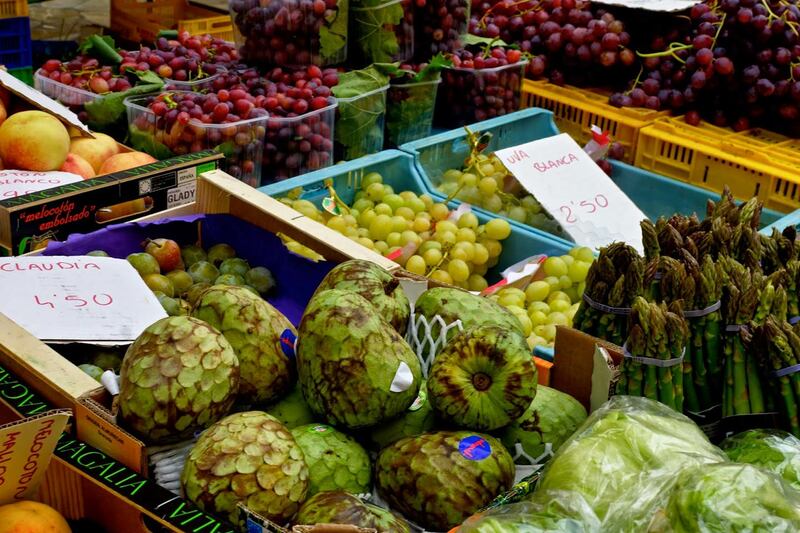 Going to the market is one of the favorite activities for Majorcans and visitors here on the Island. That’s because in Mallorca visiting different towns and villages on ‘market day’ has become part of the tradition. 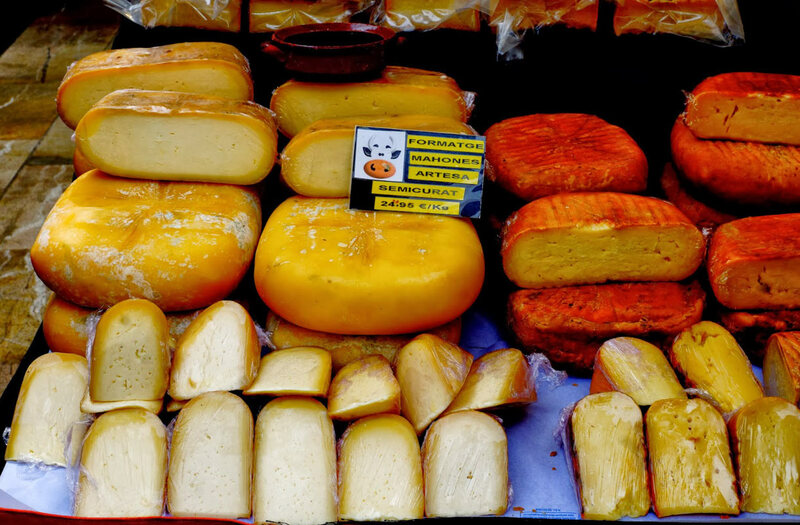 At every one of the markets you’ll find agricultural and artisanal products in addition to a festive and authentic atmosphere. Good news is that there are markets all over te island; moreover there is a market almost in every town and for sure there will be a market somewhere every day of the week. 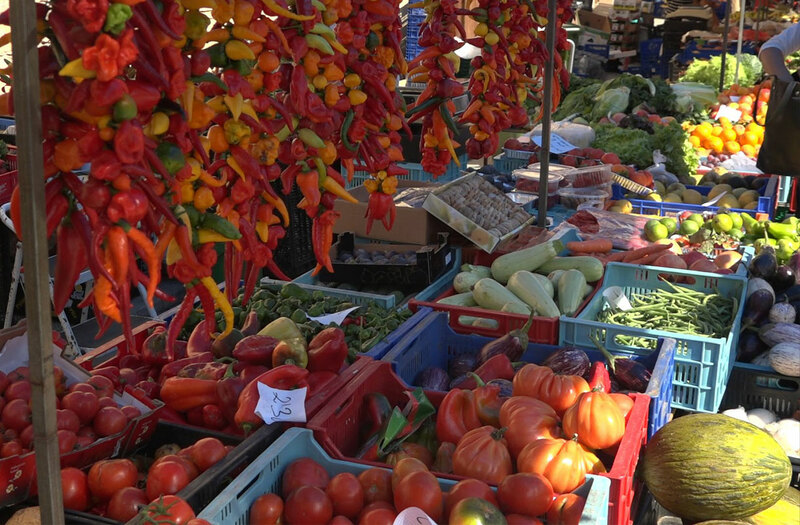 So you can feel free to choose one day while staying on the island and decide to visit a local market. At Hotel Ca’n Bonico we have been enjoying the tradition to visit a market for decades now and it is one of the activities we recommend to each and every one of our guests. We are lucky enough to be located in one of Mallorca’s most beautiful areas. The Southeast of Mallorca is a Paradise filled with long white sandy beaches and hidden virign coves. And when it comes down to towns and villages, the area surrounding Ca’n Bonico is also a must-visit. Surrounded by beautiful towns and charming villages loaded with tradition and history, we codially invite you to visit the markets you’ll find near our hotel. From this selection of markets taking place in villages and towns located near Hotel Ca’n Bonico in Mallorca, without a doubt our favorite one is the market taking place in Santanyí. We kindly recommend you to plan in a Wednesday or Saturday morning to enjoy Majorcan tradition and gastronomy in one of the most beautiful towns in Mallorca’s Southeast.